I edit my beauty routine all the time, but regardless of the methods and products, it essentially it aims for one thing: to allow the skin breath. That means simply drinking a good amount of water throughout the day and taking care of thorough cleansing, exfoliating and moisturizing. 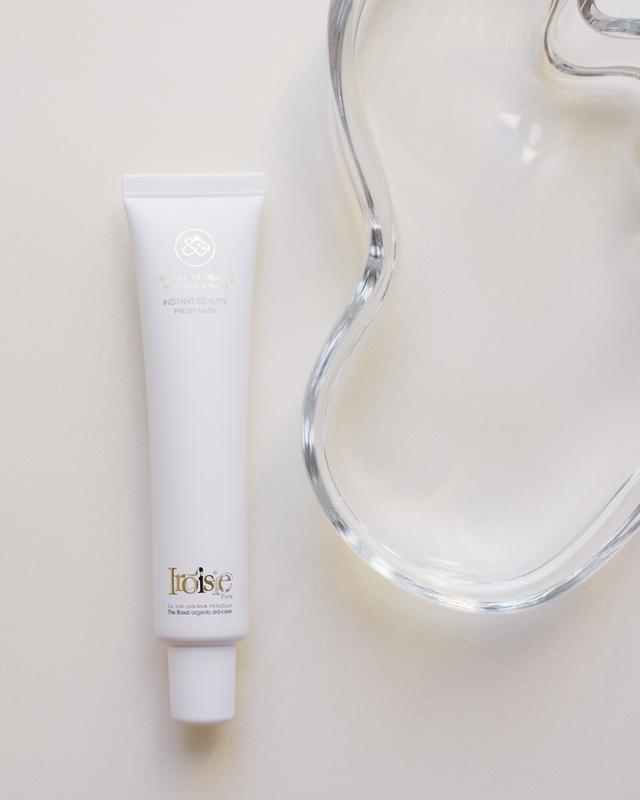 For an instantly fresher look and feel in the morning, I use Instant Beauty Fresh Mask by Iroisie. The mask is designed to give glow, brightness and a better tone to dull skin by clearing the pores and improving circulation. It feels cool and refreshing on, and can be used as often as needed. Apply to clean and dry face, including eye contour and neck, leave on until dried, rinse with clear water or wipe off with a toner infused cotton pad. Hello new day.